Social Media Marketing in IRAN? WE make it work for YOU! What is Social media marketing (SMM)? In short, a type of Internet marketing that uses social networking websites as marking tools. 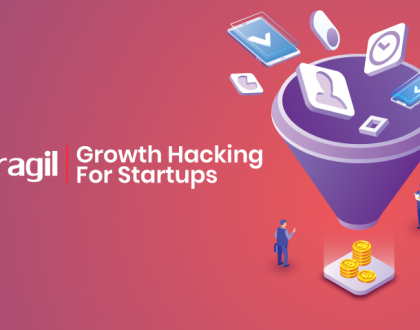 In the 21st century, the century of technology, all successful companies revert to Internet marketing and those which have not yet, are quickly understanding its role in the lives of people and the success of their business. 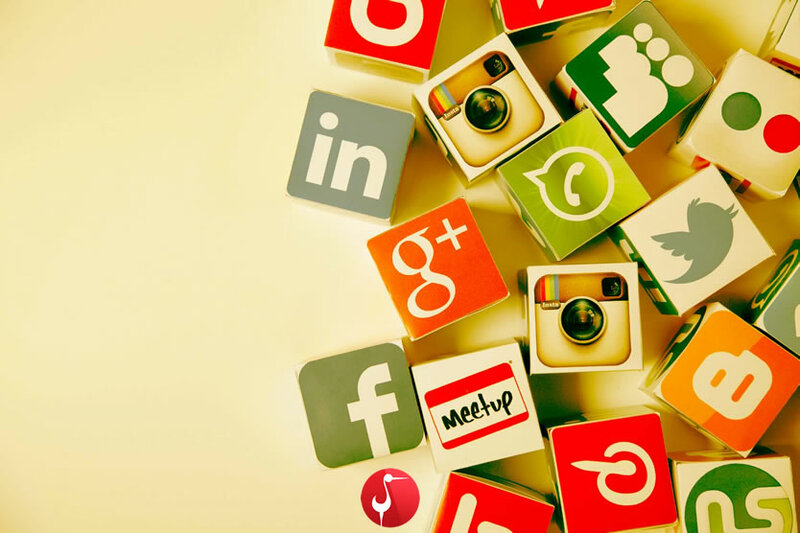 Through Social Media Marketing, certain content is produced which users share with their networks which in turn helps a company to increase its brand exposure and expand its customer reach. A fantastic tool, if you ask me! While the need for Social Media Marketing in Iran may come off as controversial, it is not. In fact, it is quite the opposite. 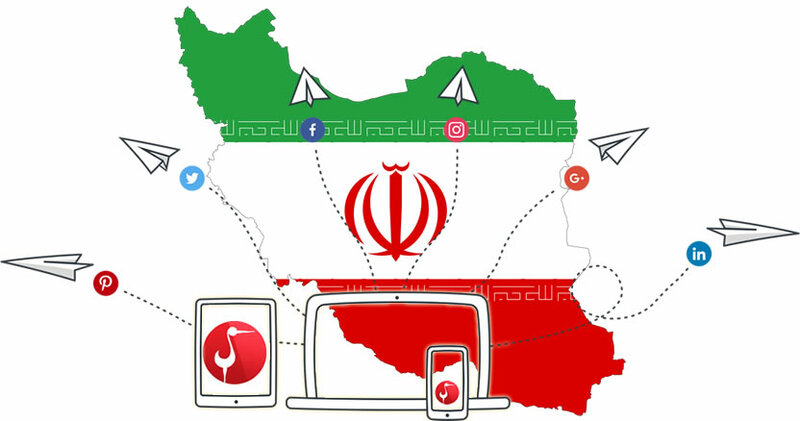 According to a recent study conducted by the Ministry of Youth and Sports of Iran, 67.4% of Iranian youth use the Social Media sites in IRAN. What does this mean? They go online, connect to the virtual world through the World Wide Web (Internet) and gain access to every content that’s in the “gigantic information mega mind”. They read content, write content and share content – in other words, they live the full experience. There can be no argument that the recent year’s sanctions on Iran has damaged the country’s external economic relations with foreign companies/brands and has hindered their entrance to the country. All this makes the existence and needs for Social Media Marketing vital for businesses in Iran and those who wish to enter the enormous Iranian market. Now, with the removal of the blockades, many companies are making their long-awaited moves and opening representation in Iran. People, the internet savvy strata, has long heard and read about these companies and their produce/services, thus making their entry easy and welcomed. While people may welcome renowned companies/brands with open arms, in Iran companies providing Digital marketing expertise to foreign companies are scarce, do not have long-standing experience and have only worked locally with local businesses, thus Iranian agencies are not trusted. And what do you need when you hand the hopes and dreams of expanding your clientele, your most valuable asset, to a Digital Marketing agency? Trust! 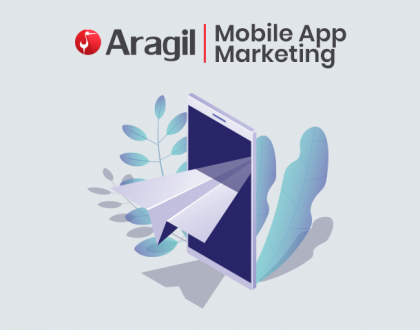 Since its inception, through its professionalism and hard work Aragil Online Marketing LLC has managed to work with world renowned companies and brands. 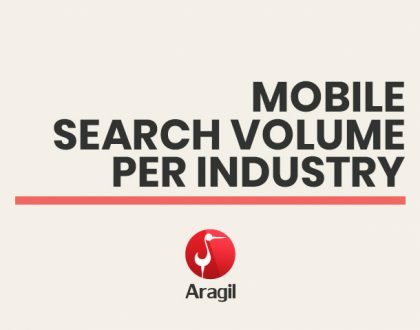 Today they are our proud partners and we are the agency that they trust to provide consultation in Digital Marketing and reach their goals. To say we are humbled is an understatement! We value the trust they have put in us and their success is our greatest virtue. We have had the honor to provide various services in the world of Digital Marketing to those of our clients who have aspired to enter the Iranian market. We have the background, the knowledge, and understanding of the culture, history, politics, economy and market of the country. (Check some of our case studies) The fact that we are located in Armenia, and contracts are signed with an Armenian company, alleviate the process of cooperation. The outstanding results that we have managed to reach for those of our clients who have entered the Iranian market allow us to proudly and strong state that we are one of the best in Digital Marketing field with our expertise, hands-on experience, and impeccable client feedback. Contact Us for a free Consultation & Estimate !